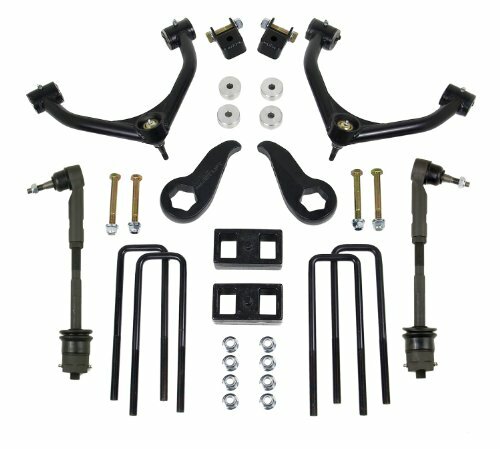 ReadyLift has engineered a new line of suspension products made to fit the 2011 Ford Super Duty. 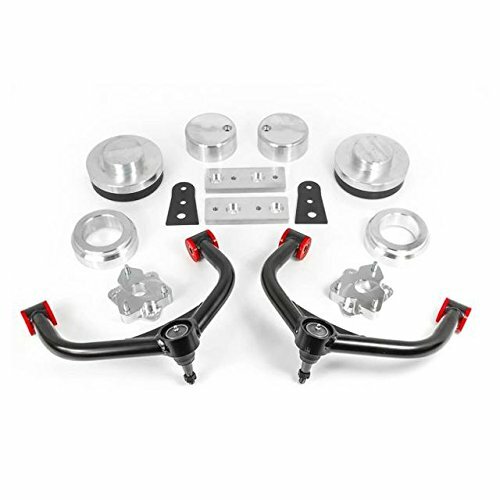 The stage 4 2011 F350 4WD 3.5 inch front/1.0 inch rear SST lift kit is the super duty BIG kit and provides the exact amount of front and rear lift while allowing for wheel and tire combinations up to 35 inch and keeping the smooth OEM ride and drivability. 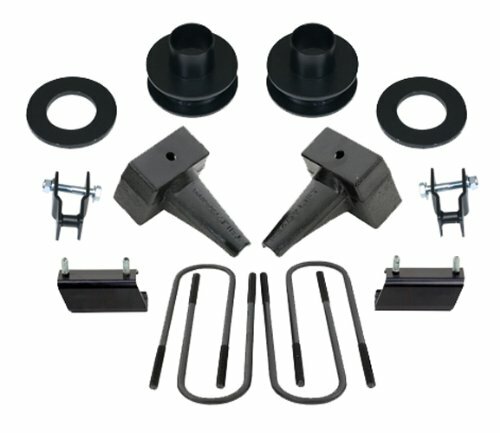 This ReadyLift stage 4 SST lift kit is the perfect mild lift Solution for the 2011-UP Ford Super Duty trucks. 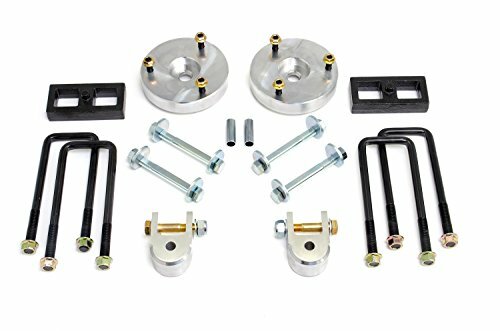 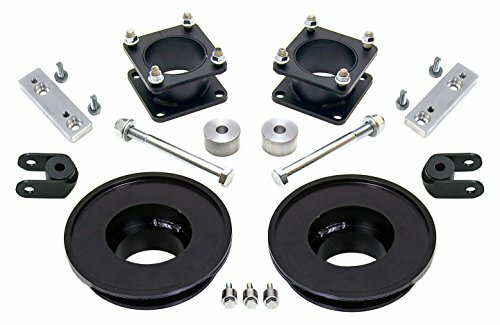 The 69-2531 F350 3.5 inch front/1.0 inch rear stage 4 SST lift kit includes 3.5 inch powder coated steel coil spring spacers, sound isolators, shock extensions, sway bar frame mount spacers, bump stop extensions, carrier bearing spacer, track bar relocation bracket, radius arm drop brackets and OEM-style 5.0 inch rear lift blocks and U-bolts for a great looking mild lift system that will maintain your factory ride. 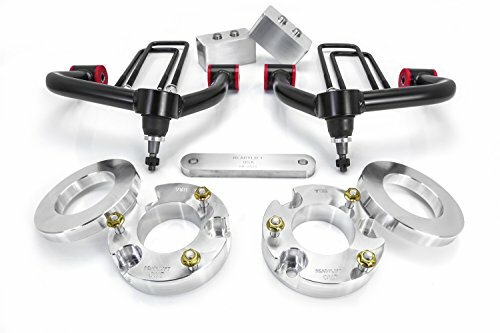 Includes (2) 2.0" CNC machined 6061 billet aluminum top mount strut extensions, (2) 1.0" tall rear lift blocks with new hardware and U-bolts, (2) CNC machined rear shock extensions. 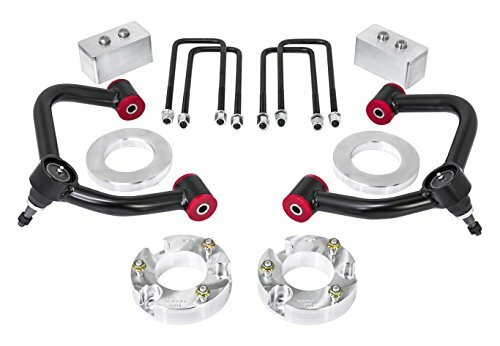 Also includes new alignment cam bolts and all necessary hardware. 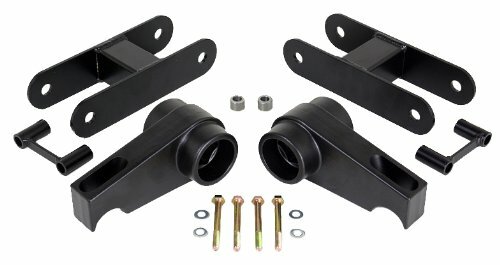 Looking for more Sst Lift Kit similar ideas? 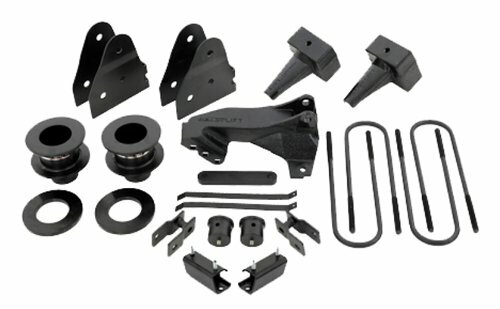 Try to explore these searches: Fox Racing Green, Iron Scroll, and Vortex Bit Socket Set.